Change the life of an orphaned or vulnerable child and help give them a loving home. The 120 orphaned or vulnerable children in our care live at the beautiful Miti Mingi Children’s Village ('many trees' in Swahili). The children come from vulnerable backgrounds where, for many different reasons, they were unable to remain with their family or in their community. 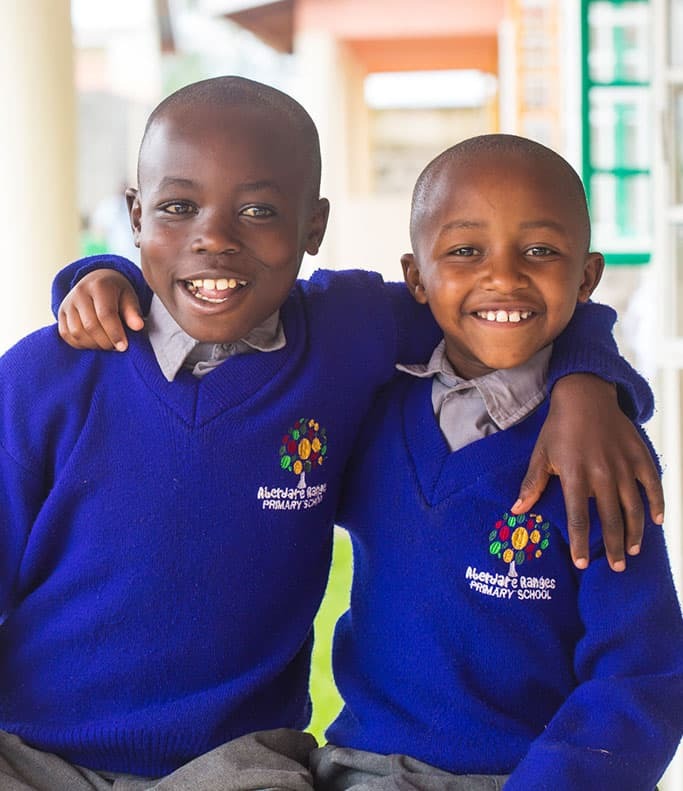 Your sponsorship will also support the operations of Miti Mingi Village, Aberadare Ranges Priamry School and our life-changing education projects in East Africa. The children also receive the life-changing gift of a quality education at the school we founded, Aberdare Ranges Primary. For a monthly contribution of AU$125 you can support and share this journey with one of the children and be the bridge to their brighter future. The children also receive the life-changing gift of a quality education at the school we founded, Aberdare Ranges Primary. For a monthly contribution of AU$125 AUD you can support and share this journey with one of the children and be the bridge to their brighter future. belonging and a childhood in a safe and non-institutional environment. These sponsorships are shared sponsorships with each child being supported by two wonderful sponsors. If you would prefer to take on a sole sponsorship please let us know. Your sponsorship will also support the ongoing running costs of the school and our life-changing education projects in East Africa. When you become a sponsor you will receive a beautiful photo and get to know some special things about your sponsor child. You can exchange letters, photos and stories with your sponsor child twice a year. The children are able to write back to you straight away, answering your questions and personally responding to your letter, strengthening your connection and bringing two worlds closer together. As a sponsor, you will receive an annual Progress Report on your sponsor child. Education is at the core of everything we do and we continue to encourage all our students to reach for the stars! Sponsor a child like Anthony. 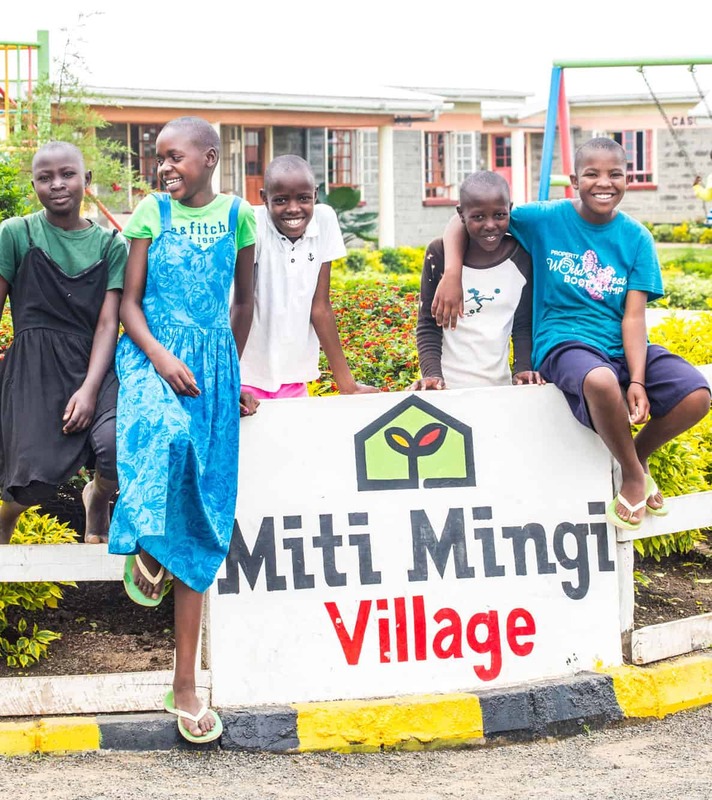 So They Can has a Sponsorship Program that allows supporters to sponsor a child at Miti Mingi Village where this support gives them a place to call home and an education. Do I recieve a tax receipt? Donations to So They Can qualifies for a tax deduction in Australia and New Zealand. Do I recieve a photo of my sponsor child? Yes, absolutely! 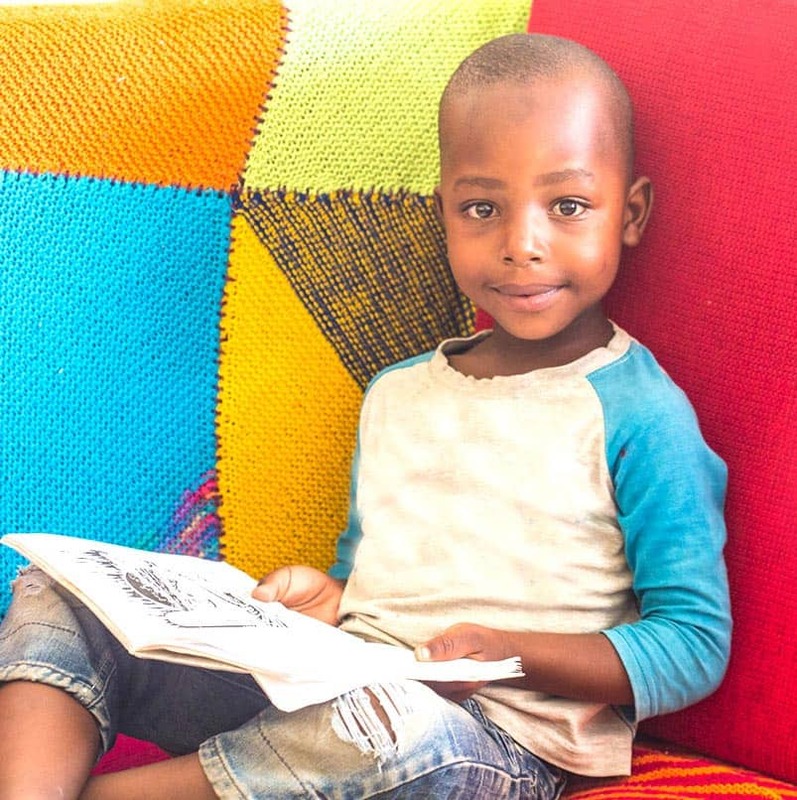 As a child sponsor you will receive a colour photo and information on your sponsor child including their first name, date of birth and an insight into what they like about school, their home and what they enjoy doing. Yes please! It is one of their favourite days of the year. So They Can collects your letter and delivers it to your sponsor child and we then collect the letter that your sponsor child has written just for you and send it to your home address. This happens twice a year, letters need to be with us by 1st of March, and the 1st of August each year. Yes, it is. Please indicate a preference online when you select START YOUR SPONSORSHIP above. There is no contract at all and you can sponsor for as long as you like. In our experience the relationship between you and your sponsor child grows stronger year by year. A special connection forms and we are sure it will be a very memorable experience for you and your families. If my sponsor child isn’t an orphan do they ever see their family of origin? Yes. Vulnerable children who are in So They Can’s care have the opportunity to visit their family of origin on special occasions including school holidays and Christmas wherever possible. So They Can strongly believes that a child belongs with their family of origin wherever possible and retaining these community ties are very important for the child and their sense of belonging. What happens if their family of origin circumstances’ change and they are in a position to be able to care for their child again? Can I sponsor another child? 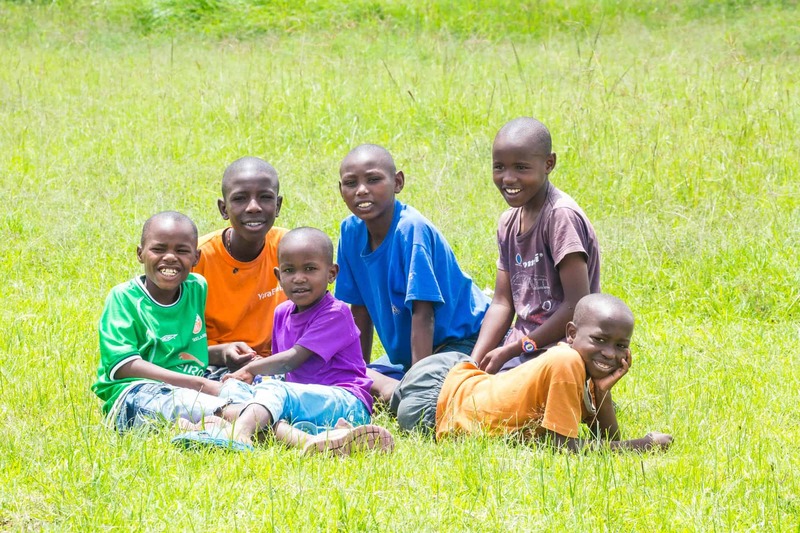 We work with our social workers at Miti Mingi Village to identify children who would be able to and benefit from being reintergrated with their family. 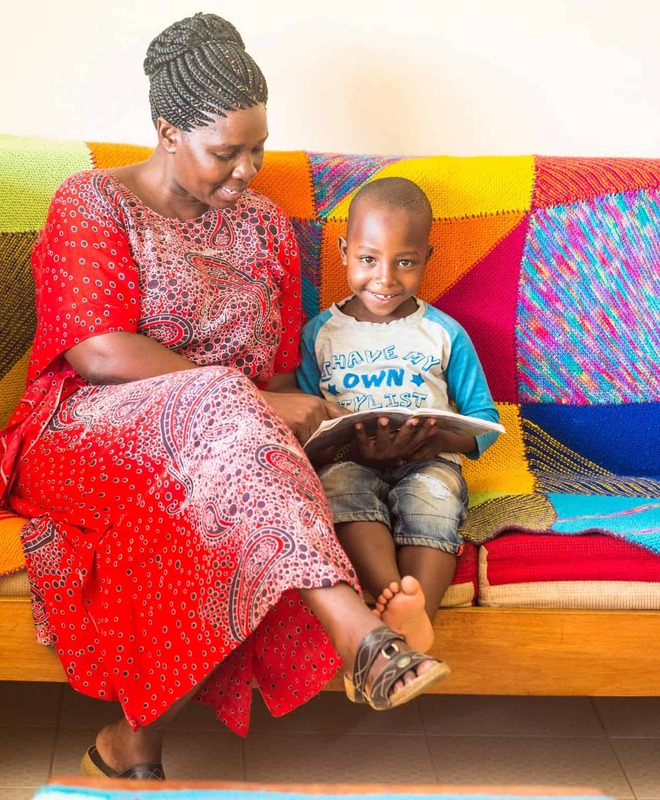 It is the Kenya Governments policy and best practice for caring for children that wherever possible children should be reunited with their parents and we make annual checks to determine if circumstances have changed for the children. 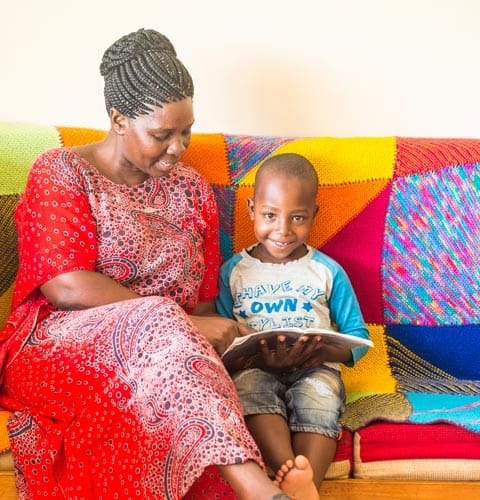 The reintegration process is a structured process which involves meetings with the parents and the child, home visits and if necessary school visits. These visits and monitoring continue for up to four years after the child has returned home. It is only after careful monitoring and consideration, and on the advice of our social workers, that a child would take the first steps to returning home. This process can take several months. Absolutely you can sponsor another child. If your sponsor child is going to be reintegrated we will be in contact with you and will keep you updated with the process. We continue to support all reintegrated children for a period of at least one year to give the best chance for a smooth and successful reintegration. Once full integration with the family has occurred, we will introduce you to a child at Miti Mingi Village who is in need of your support.